Taco Patch 2nd Edition. This is a limited run - once it's gone, it is GONE FOREVER. If it is not in stock, it is not available, please do not email me asking if there are any more available, haha. 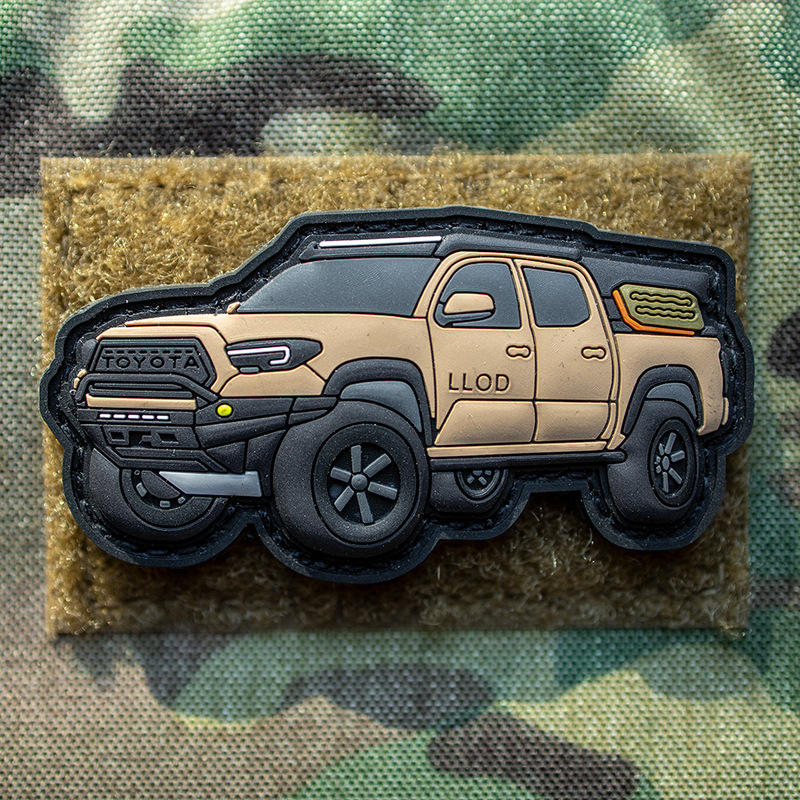 Are you a fan of Quicksand Tacomas, or maybe just of my rig? 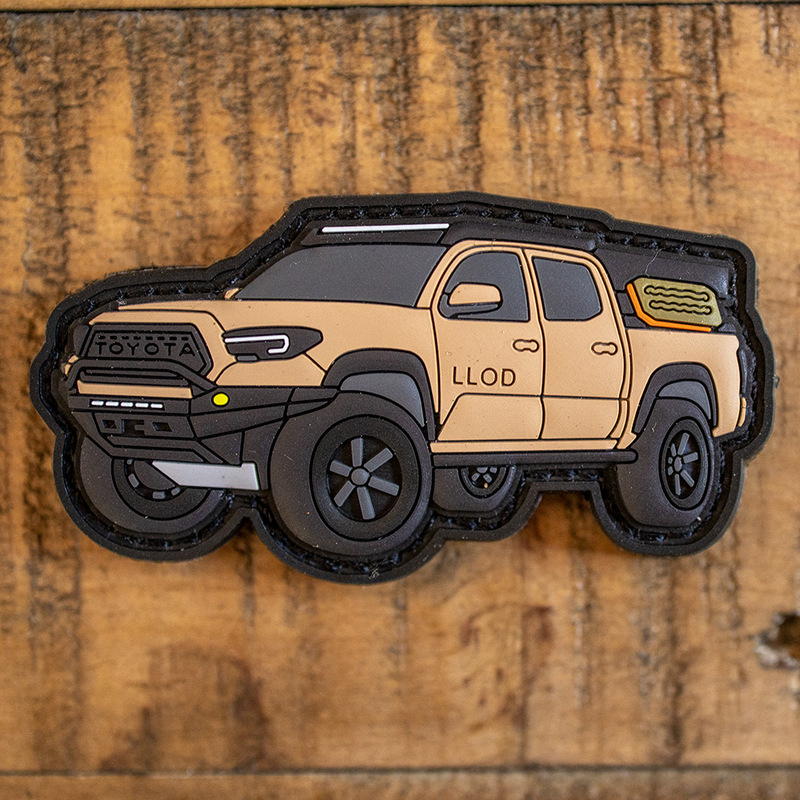 I had a few requests for patches of my truck, all kitted out for overlanding (or bugging out), and thought it'd be cool to have one of my own - so I did a limited run of them. These are high quality PVC (rubber type) patches that are 3" in length and 1.5" high. The back is hook velcro - so you can slap them on plate carriers, backpacks, headliners - anything that has the loop (soft-side) velcro part, or something similar. 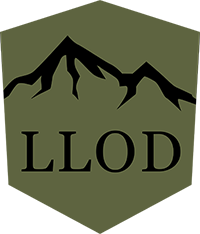 A great way to show others that you're a part of the Last Line of Defense, or just one more to add to your collection. "Overlanders" love lining the ceilings of their rigs with these types of patches as well. Supply is limited, probably will not restock this one.